Let’s find out which of these cutting-edge graphics cards is the best. This is when to expect AMD’s Radeon RX 480 driver update. Early AMD RX 480 4GB retail units actually have 8GB of VRAM which is unlockable via a BIOS update. ASUS and MSI have announced their first Radeon RX 480 AIB partner cards. 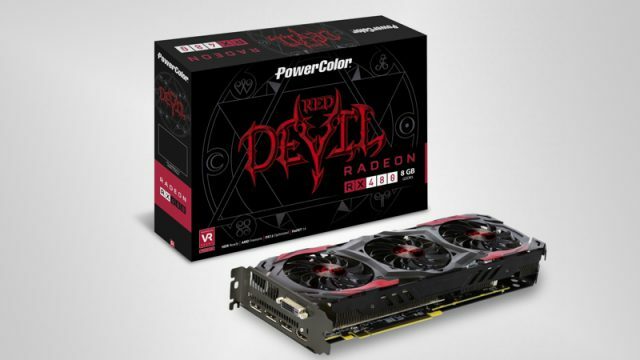 The XFX Radeon RX 480 reference-based graphics card has been pictured during packaging and its specifications have been leaked.